Creating a business report pro presentation has never been easier, especially if you are using Business Report Pro free Powerpoint template. Before you start, make sure you have summarized your business success and that you have all the needed data. When you have all your information, that’s where you start to put an impressive presentation together. As soon as your done, you’ll have a professional presentation. 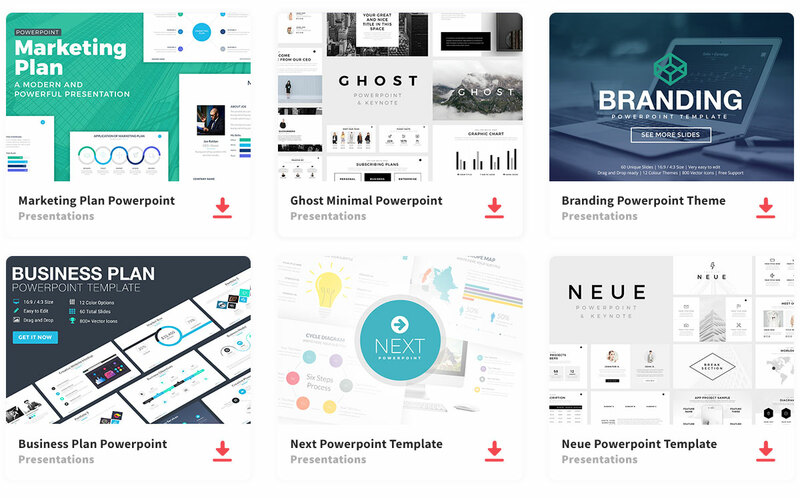 This template consists of 40 distinctive slides that you can arrange in an infinite amount of ways. Also, in a lot of slides, you may add images, visual representations like graphs, charts, etc. Therefore you can change the color of the presentation. This template comes with five color designs that are already pre-made which are: yellow, green, red, purple, and blue. Have an outstanding presentation by using an excellent Powerpoint template that has everything you’ll need to stand out. Hi, I would like to download this themeplate. How can I do?